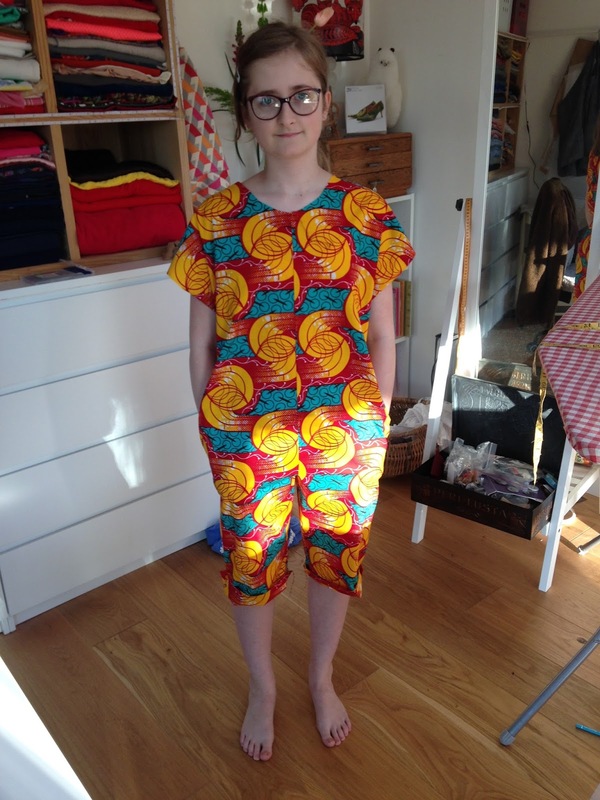 All of a sudden the summer clothes don't fit. 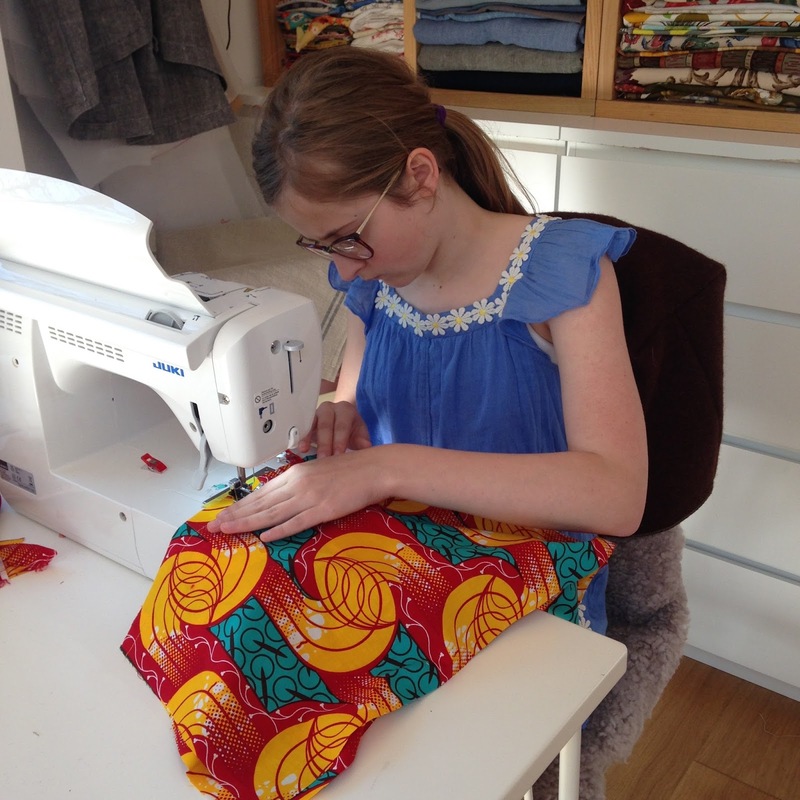 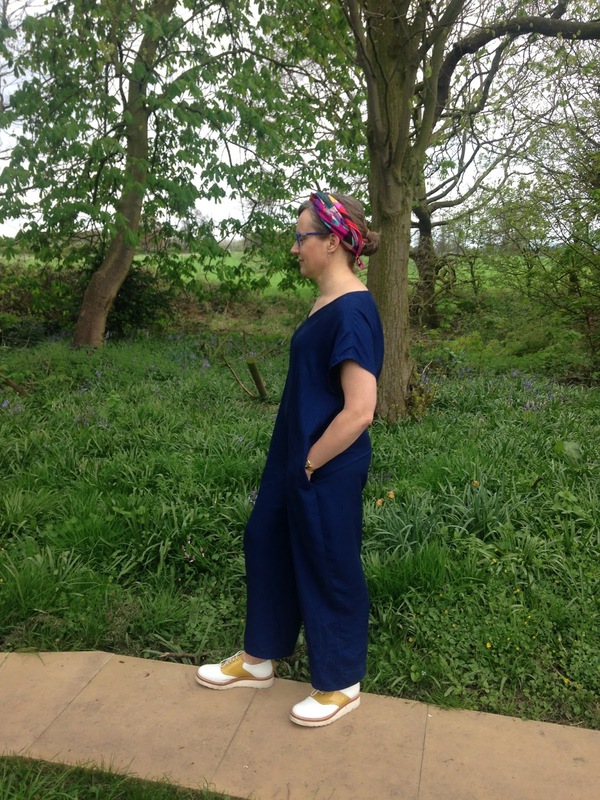 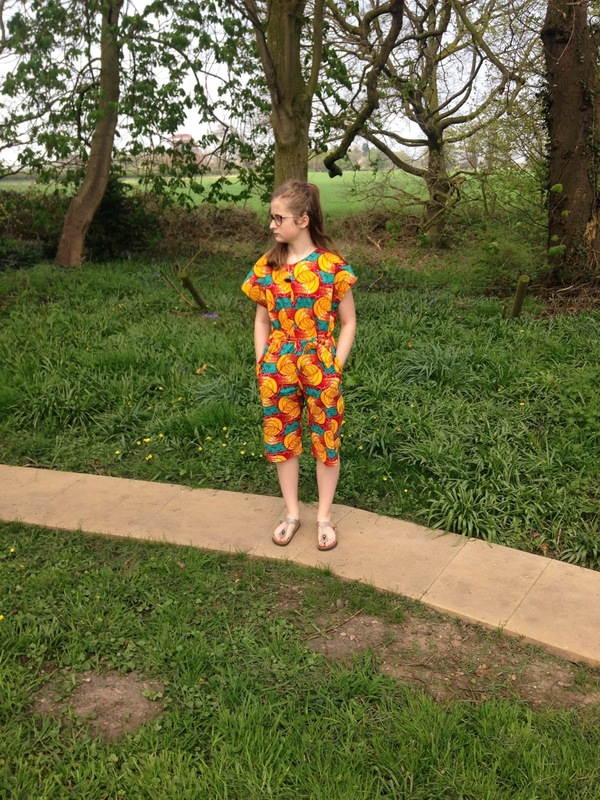 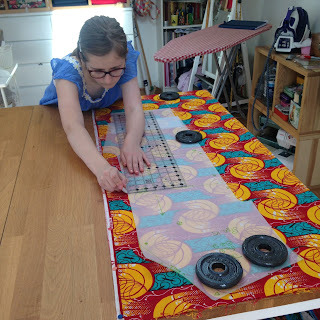 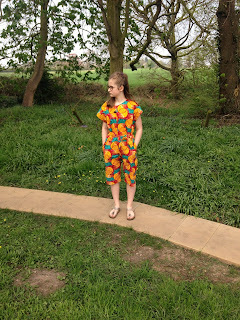 My smallest assistant decided she'd knock up her own with the help of Butterick See & Sew. 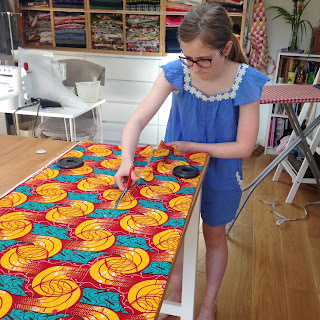 Then she stole my favourite Ankara. Mine's the same pattern but turned out a bit more Winston Churchill!